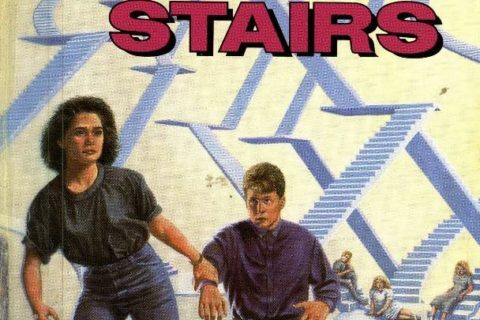 Friday Fiction: Sweet Valley High Lives! Family Survival for Middle Schoolers? 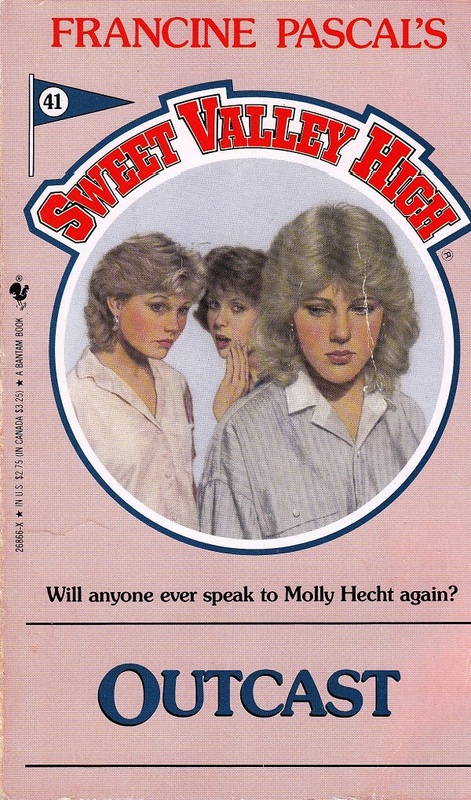 I am a little too old for Sweet Valley High, but I have many friends that say this is THE teen fiction of the 1980s. One librarian friend and I used to debate the merits of keeping this series in the collection. 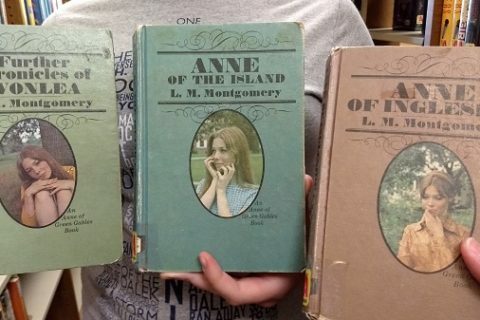 She started taking pictures of teens with the book to “prove” that it was still the best series ever. Eventually, the 80s versions were retired. 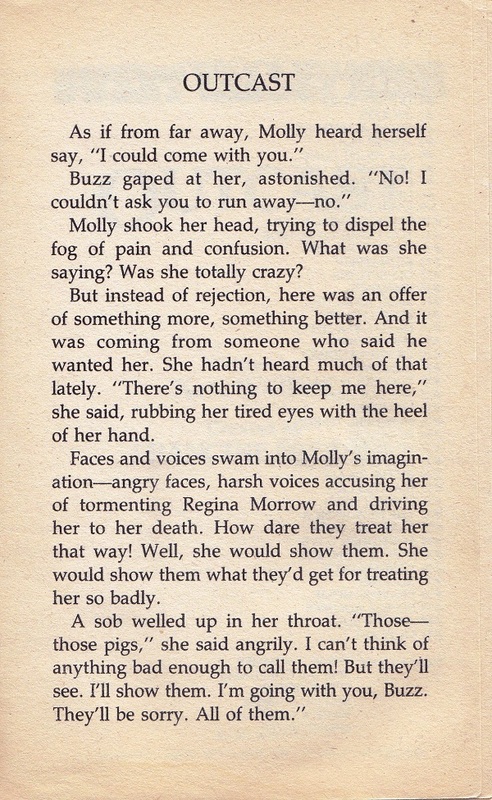 In this episode, bad girl Molly is in a tailspin of despair ever since Regina Morrow died at her party doing a bit of cocaine. She is grounded forever and is trying to put her life together. Of course this makes her vulnerable to the bad boy drug dealer, Buzz. (He is college aged!) Naturally, running away to Mexico with this guy sounds like a plan. Will this fix her problems? Stay tuned! If anyone cares, I had that exact hair style back in the mid 1980s. Previous Post:Family Survival for Middle Schoolers? I still have a bunch of those books. 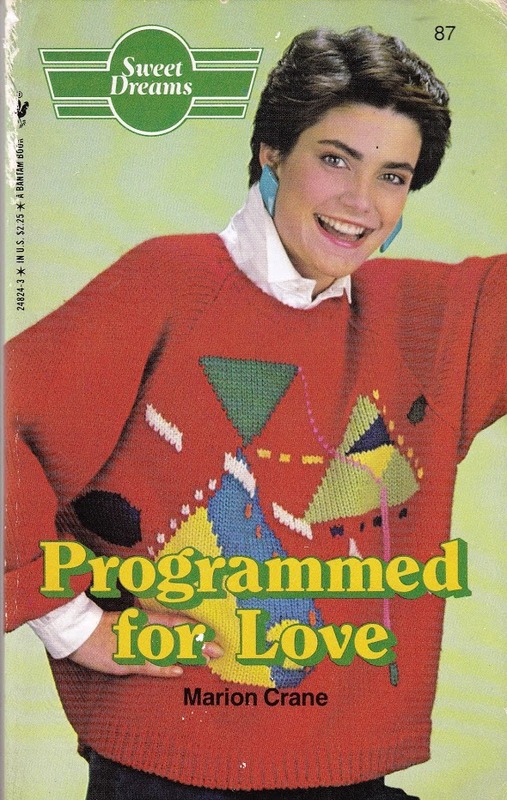 They seemed more preteen fiction to me. Once you were a teenager, you knew HS was nothing like that. I read them when I was in 3rd grade or so (so maybe at age 9)? Don’t remember this particular one. Never had any desire to revisit them, though I suppose I liked them well enough at the time. Oh, my goodness, I think I owned every SVH book back in the day…I’m sure I read that particular one even I can’t remember it. I actually think they still might be in my mother’s hayloft (my mother tosses nothing)….now I want to go read them….which I’m sure will have me remembering what awful taste I used to have…. Outcast isn’t there yet but send her your discarded copies so she can write some more reviews! 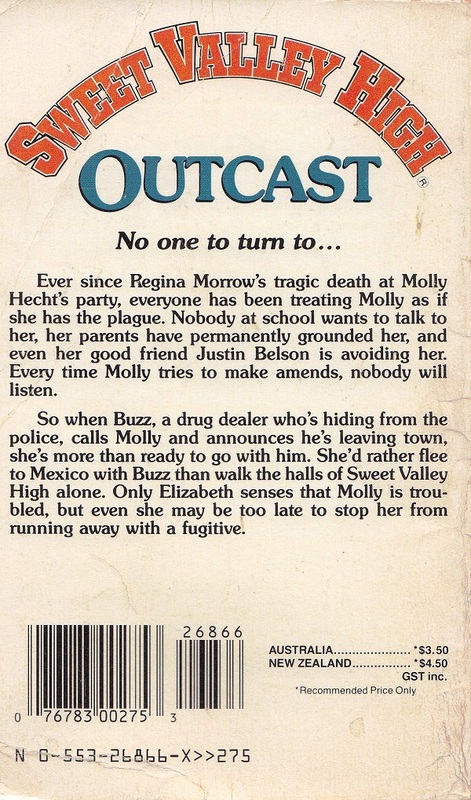 I read these in the 90’s…along with all my other Mennonite friends. I don’t remember where we got our hands on them and I can’t imagine our parents would have been too happy with the books. But we sure enjoyed them! IMO, SVH books were more for aspirational teens than teens themselves. I read these religiously when I was 12 or so (in the mid-1980s). I even dreamed of writing one myself. By the time I was the age of the characters in the books, though, they seemed hopelessly square. I have to say that the description of how Regina had a rare reaction to cocaine was extremely successful as a “say no to drugs” message for me – it stuck with me and I never tried cocaine as a teenager because I was afraid I would end up like Regina. I loved Sweet Valley High when I was a kid! That series was definitely one of my library go-tos when I was in my early teenage years. One of my good friends and I still joke about how I wanted to be Elizabeth and she wanted to be Jessica. I have to say I loved the SVH books and I even bought the e-series “Sweet Valley Confidential” I grew up with these girls! I watched the shows, had all the books, you name it! I wanted to go to SVH! It’s great for a bit of nostalgia but not sure if it’s relevant for today’s teens. Oh, I remember these! They came in various iterations to keep up with the times. As others have said, these were definitely pre-teen books; I think I read them at about 10 or 11, but outgrew them by 13 or 14–they really are a bit saccharine for the older reader. I also remember there was a line of “historic” SV books that were supposed to star Elizabeth and Jessica’s ancestors, some similarly-named twins on the fronteir (I think Jessica was “Jessamyn” in those, which doesn’t seem that fronteiry either). But yeah, get a load of those haircuts. Ugh, “frontier,” I meant. Can you tell it was a Friday? I was more of a “Babysitter’s Club” girl, but I think I used to own a copy of this. I sold all my BSC and SVH books at a second-hand bookshop, and bought “Star Trek” novels instead. A good trade, I feel. Argh. I remember one of the many things I was bullied and hated for as a youngster was the fact that I preferred 19th century classic literature—or at worst, Trixie Belden, though I outgrew those younger than most—to Sweet Valley High. Hence always bad memories and a sense of nausea when people speak well of these things. I tried to read a few of these books cause all my friends were reading them. But I found them too stupid and vapid to enjoy. I think one of my professors’ mother was named Molly Hecht. We still had these in the middle school library I inherited at the beginning of the school year. After many, many years of not circing, they have been weeded. 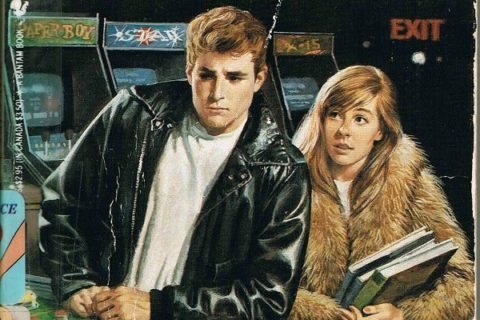 How come teens in the 80’s looked like 40 year olds?